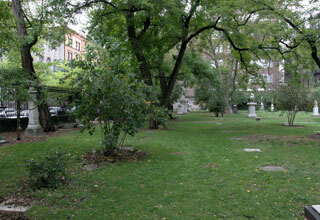 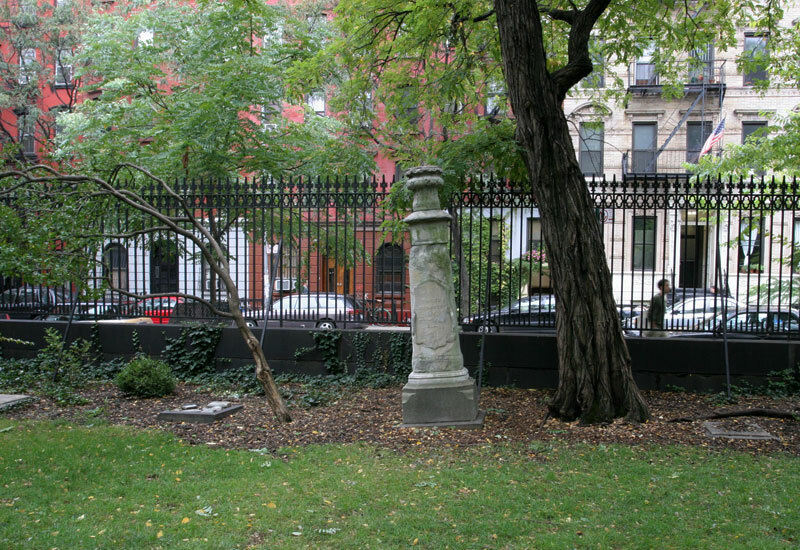 New York City Marble Cemetery. 9 October 2005. 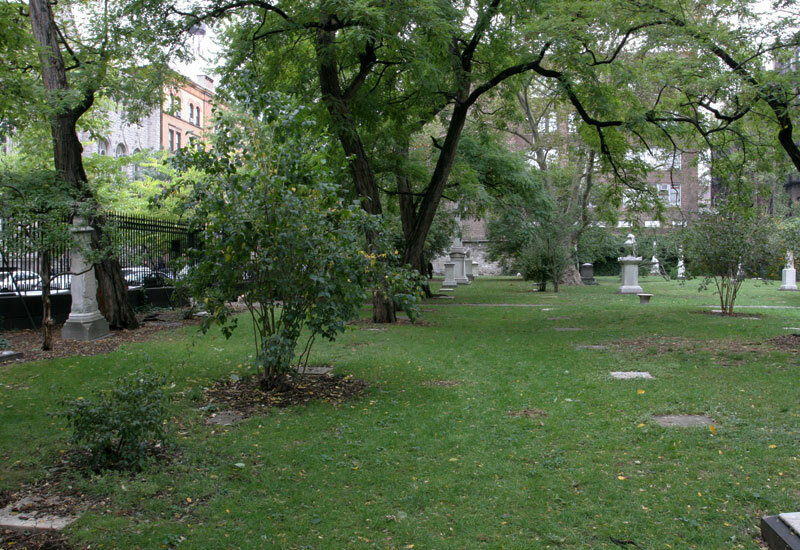 New York City Marble Cemetery.